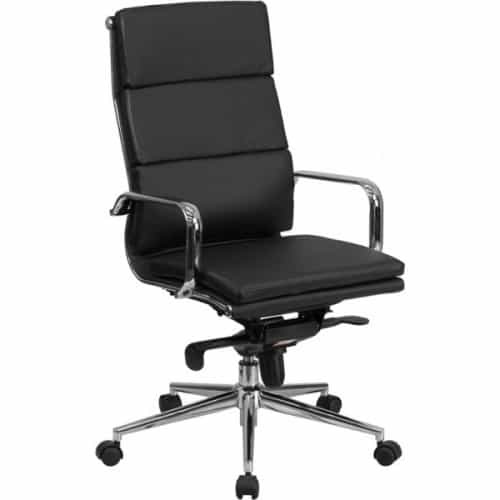 The Luxe Leather Executive Chair is a high-back design with built in lumbar support for ultimate style and comfort for your luxurious office. Each chair has a coat rack on the back of the chair. The chairs are highly adjustable and come with chrome arms and a heavy duty chrome base with dual wheel casters for easy movement. 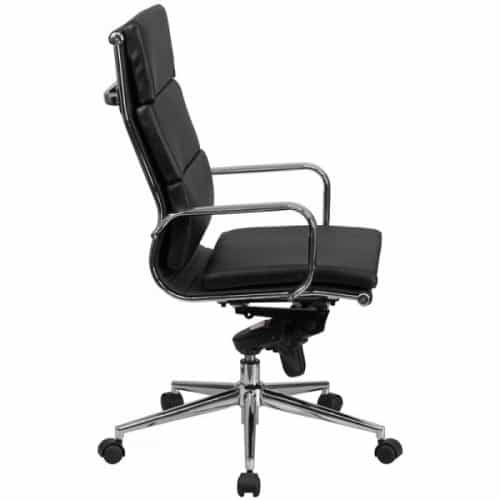 The tilt tension, swivel, and synchro tilt will allow adjustability and added comfort to meet your needs while at your desk. New firm looking to spruce up our office for clients, bought a few of these chairs and it really made the space look professional. Not only that, but the chairs are extremely comfortable and come at an extremely low, great price. Thanks! Love love love the look and feel of this chair. My office has a certain theme and this chair fits perfectly. 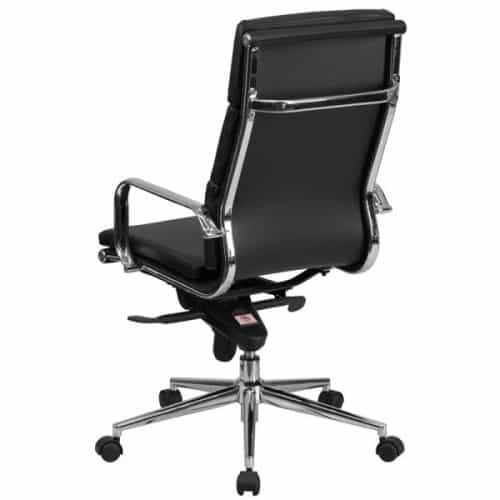 I have had no problems or complaints about this chair and my guests in my office love it. We bought 12 in black for our conference room and we are really happy. I love my Luxe chair. It is so pretty. I have 1 in white and it is the perfect chair for my office. Highly recommend this chair.